Aronui comes from the leading Maori owned wine company, and whanau that brought you Tohu Wines. The word Aronui derives from ancient Maori mythology about the pursuit of knowledge, including the arts and working with the land. Whenua Matua means significant land and is the name of our Aronui vineyard. 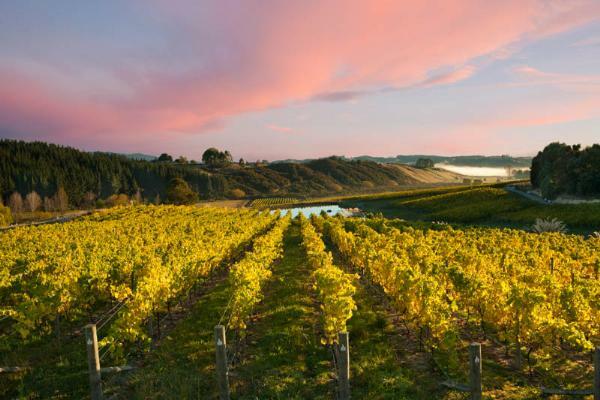 It is located in Nelson’s Upper Moutere, one of New Zealand’s most exciting boutique wine regions. Caring for our land is fundamental to our people, both the owners and our staff. We are Sustainable Winegrowing New Zealand certified.